Leipzig/Halle airport is about 30 minutes from the city centre by car. A train connects the airport to Leipzig’s main train station. Trains leave every 30 minutes, driving time is about 15 minutes. 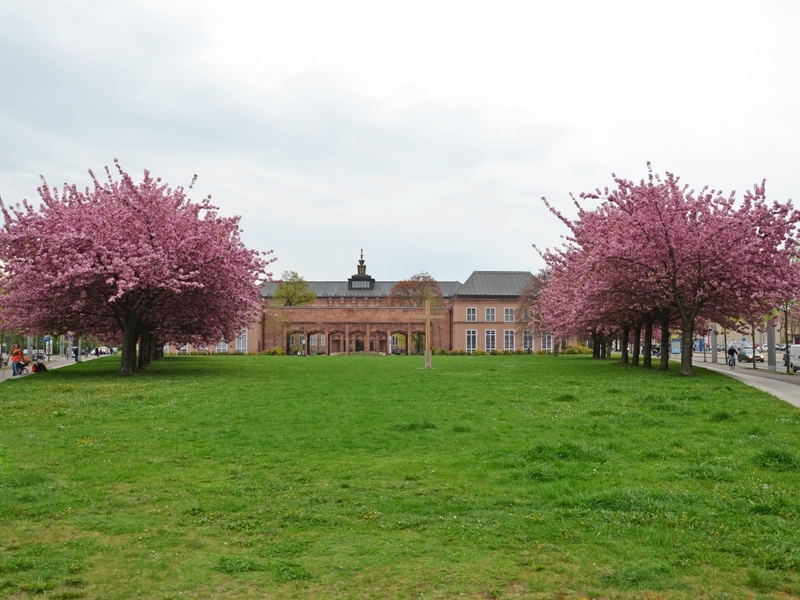 The Augustusplatz Campus is within 5 minutes walk from Leipzig’s train station. If there are no direct flights from your city to Leipzig, you can reach Leipzig via Berlin (about one hour train ride from Leipzig), Frankfurt am Main or Hannover (about three/ three and half hours train ride to Leipzig). From these cities, trains frequently depart for Leipzig. Autobahn A9 (Berlin – München): change at Schkeuditzer Kreuz to A14, exit at Leipzig Mitte to interstate B2, follow directions to Leipzig’s inner city („Zentrum“). Autobahn A38 (Göttingen – Leipzig): exit at Kreuz Rippachtal to interstate B87, follow directions to Leipzig’s inner city („Zentrum“). Autobahn A14 (Nossen – Magdeburg): exit at Leipzig Mitte to interstate B2, follow directions to Leipzig’s inner city („Zentrum“). Follow the city’s inner ring until Augustusplatz at the Georgiring. Direct at the Augustusplatz is an underground garage („Tiefgarage Augustusplatz“). The total day costs 5 €. The garage is open for 24 hours. Leipzig University (Alma mater lipsiensis), Germany’s second oldest university, was founded in 1409 and in 2009 celebrated its 600th anniversary. 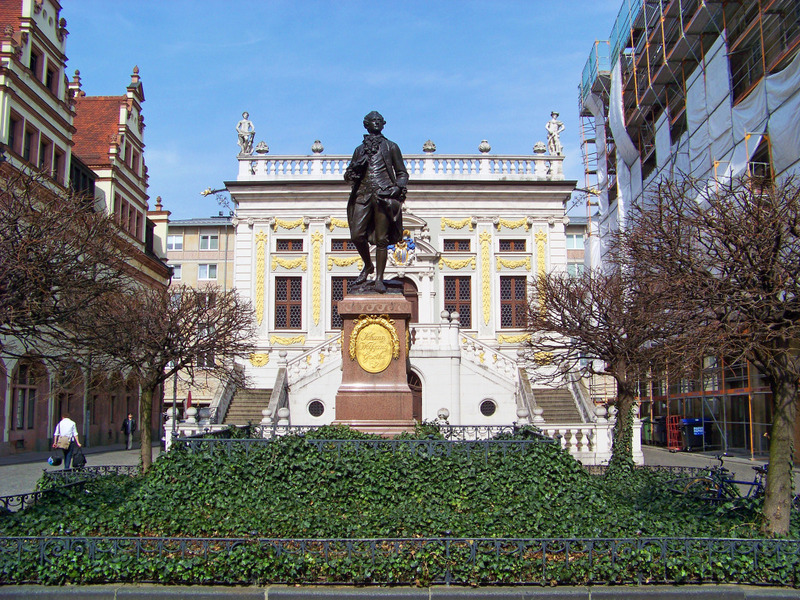 It was and is a sought-after study destination and has been attracting internationally reputed scholars over the centuries, like the polymath Leibniz, Lessing, Goethe and Heisenberg. As a classical comprehensive university hosting approximately 30,000 students and about 100 study courses, Leipzig University covers the entire scope from natural sciences, law and medicine to diversified humanities courses. 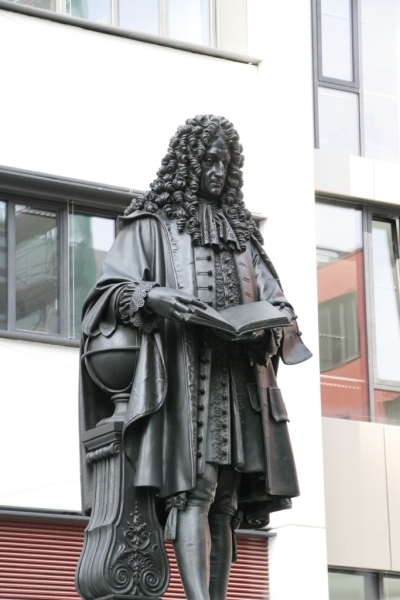 As a center of scientific research with about 3000 research projects, the university is a key element of the research landscape of Leipzig among six other universities and almost 20 additional research institutions. 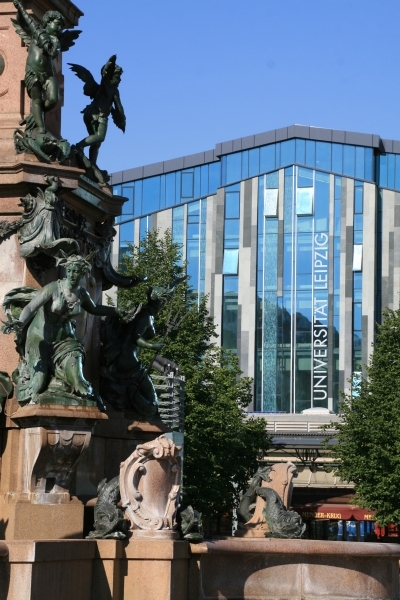 The totally renovated inner-city complex at Augustusplatz (Augustus Square) is the central campus of Leipzig University. 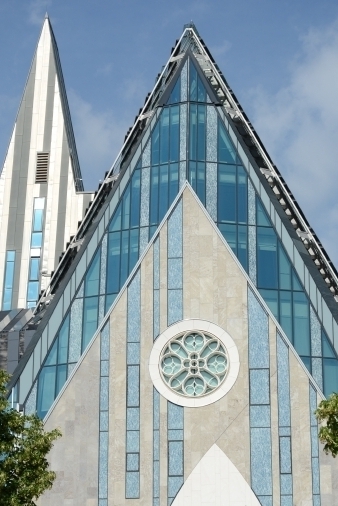 The new build Paulinum is reminiscent of the 1968 destroyed university church and symbolize the connection between tradition and modern trend. The modern seminar and lecture hall buildings, the new build Augusteum with its Auditorium Maximum offers best conditions for hosting the BIS 2016. 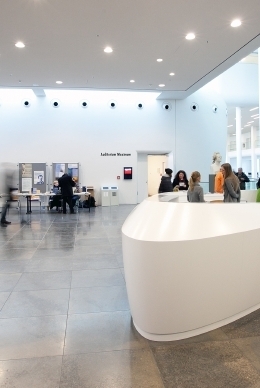 The new Paulinum is the intellectual and spiritual center of Leipzig University. The building is architecturally reminiscent of the blasted university church and will serve various purposes. These include university ceremonies, concerts, conferences as well as events from external partners. In the southwest corner of the campus the new refectory underlines the new and modern face of the university. In addition to the actual refectory operation, the prominent building provides a bicycle garage in the basement and houses the offices for the university radio „Radio Mephisto”. 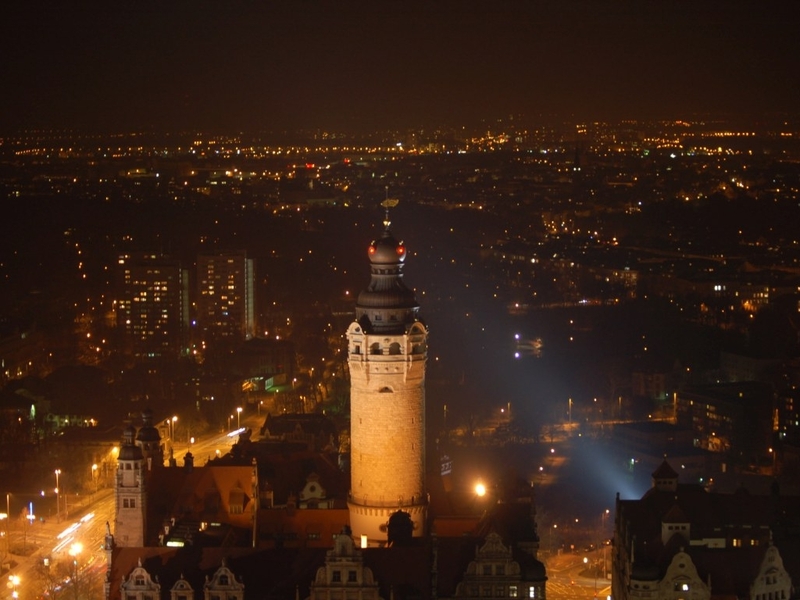 In addition Leipzig offers a great nature in the inner and outer city. 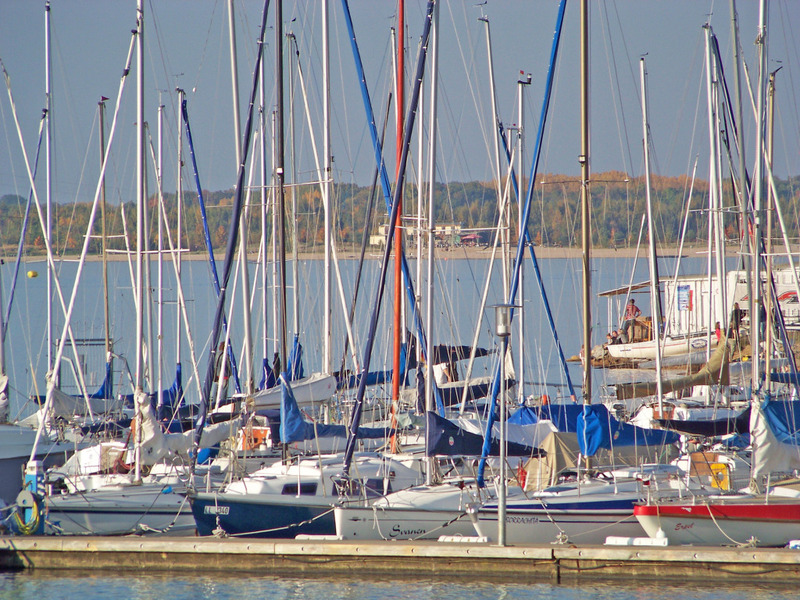 Considering the rivers and the newly created lakes (Leipziger Neuseenland) Leipzig is now a respectable water city enabling a rich variety of sport activities. And for those who are tired from all the sights, culture and impressions there are interesting offers in the local bar and restaurant areas like Gottschedstraße, Barfußgässchen and along the Karl-Liebknecht-Straße. Located in the middle of Europe and equipped with city status and the right to hold markets since 1165, Leipzig has grown to a major center of trade fair. This development came along with the height periods of Leipzig as a commercial city, which was interrupted mainly due to war. After German reunification, Leipzig succeeded in becoming an important economic center of Saxony. Major production facilities of Porsche and BMW have been established in Leipzig, as well as companies in the IT sector such as Unister Group and the IT service provider Comparex. Furthermore, the public broadcast network „Mitteldeutscher Rundfunk” and many publisher are located here. Leipzig is also a center of the energy industry with energy suppliers (such as the VNG Verbundnetz Gas AG) and the European Energy Exchange (EEX), the largest energy exchange in Continental Europe. 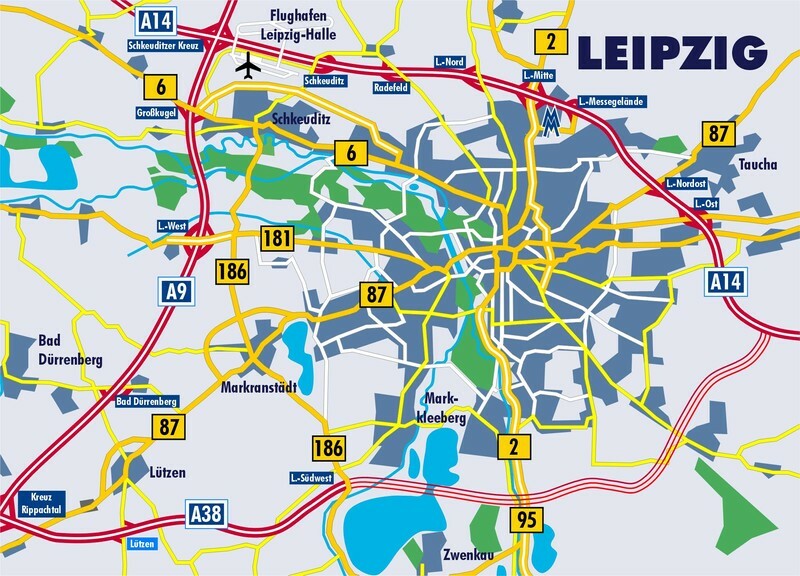 Over the past few years Leipzig has developed into an important logistics site. In 2006 the online retailer Amazon established a huge logistics center. Moreover, since the establishment of DHL’s European air freight hub the airport Leipzig-Halle has grown into one of the most important freight transshipment centers in Europe.